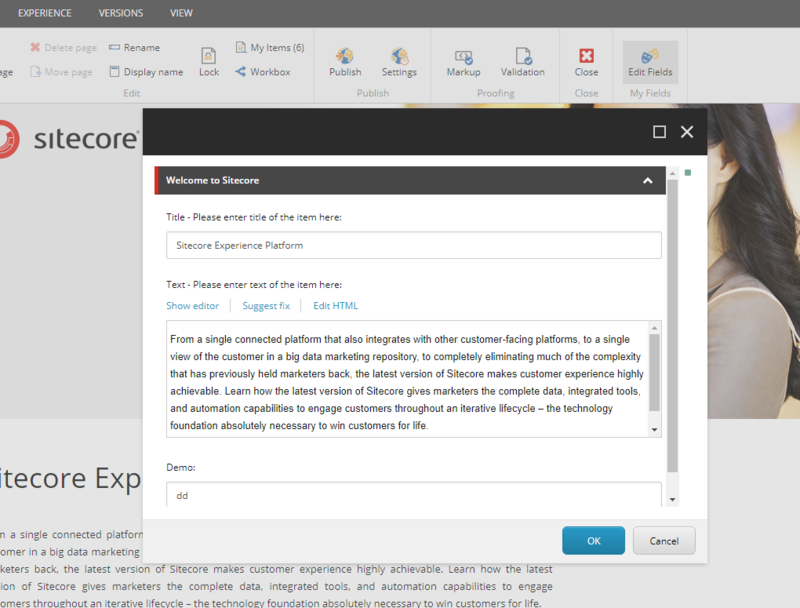 This is a very short post, and properly there exist different ways to achieve the same thing, but this is my take on installing Sitecore 9 in custom path. 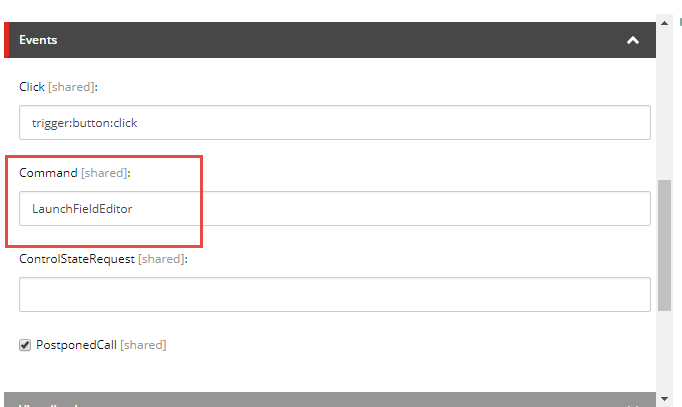 As default when downloading the on prem package for Sitecore 9, the installation will install in “C:\inetpub\wwwroot”. One way of installing all the different sites for a XP installation (cm/cd, XConnect, Identityserver) would be to change the “Site.PhysicalPath” in each *.json file for each role. But foreach installation you would make in the future you would have to edit all the files and change them accordingly. For all future installation all we have to do is changing the $rootPath parameters in the *.ps1 file to install Sitecore in a custom location. 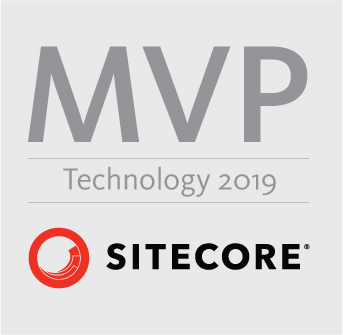 So I’ve have a post about this topics for the last couple of Sitecore Versions so of course it would make sense to have one for Sitecore 9 as well. 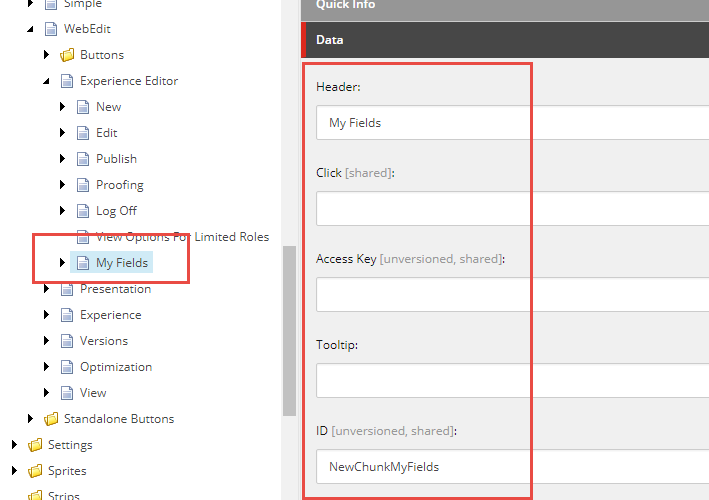 Start by navigating to ” /sitecore/content/Applications/WebEdit/Ribbons/WebEdit/Page Editor” in the core database. From here you can duplicate one of the existing chunk or you can create a new one. In the Sprite section of the button you define the image to be shown in the experience editor. 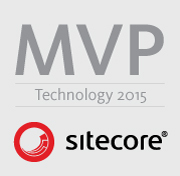 With Sitecore setting part in place. Only thing not happening is out save when the editor closes. But I hope to get that part in place soon. Lately I’ve been working on getting Sitecore up and running in docker containers. 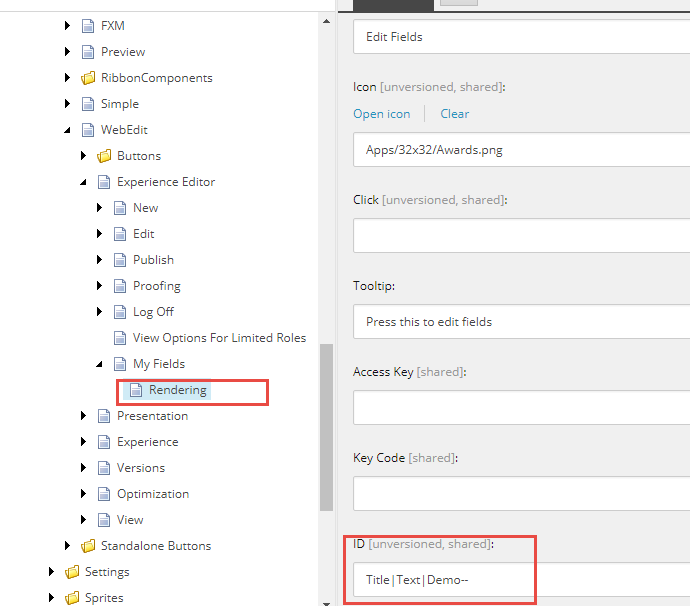 Which now is possible with windows containers, you can read pbering blog post about here http://invokecommand.net/posts/sitecore-and-docker-today. In my last blog post I showed how to use Solr with Docker and Sitecore, unfortunately you can’t run windows container a long side with Linux containers yet. So in the following I’ve created a windows solr container you can use. Remember this will only work if you install docker beta. Since there are some minor bugs on windows container you can’t reference in on localhost so you will have to inspect the container to get the ip. 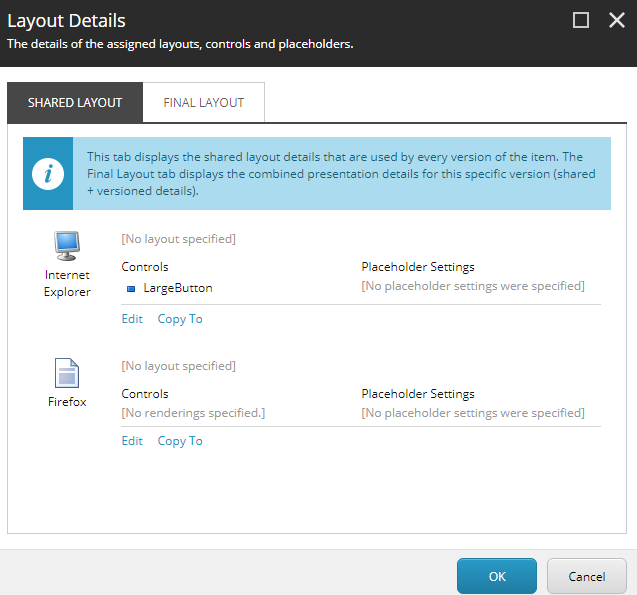 paste the ip into your solr host in Sitecore.ContentSearch.Solr.DefaultIndexConfiguration.config in your environment. And you’re now done.